Vaar Exteriors – Welcome to my New Website. V AAR Exteriors & Home Improvements Ltd.
V AAR Exteriors & Home Improvements Ltd. Is Locally Owned and operated Construction Company known around the industry as a “RELIABLE” and “ESTABLISHED” Exteriors & Garage Building Contractor. This is backed by our esteemed industry certifications and accreditations. We take safety seriously and also have numerous safety measures in place. 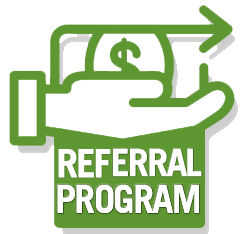 For more information or references Contact us. Since Company was founded, we have completed lots of projects in Calgary and area. We are Licensed, Insured & Bonded. We ensure that our work meets the requirements of Alberta building code. We have set a new level for standards of Quality and Affordability that our competitors try to match. Sometimes during Site Visit for a free quote (Not just an estimate), we hear that our quote is almost half of some of the competitors. 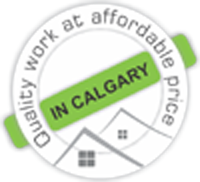 V AAR Exteriors is dedicated to deliver Home Improvements at best quality with affordability to Calgary and area. Address: 3339 Carol dr, NW. Calgary T2L0K5, Alberta, Canada. © 2019 V AAR Exteriors& Home Improvements Ltd. Website Created By: © Sarvoday Hosting.